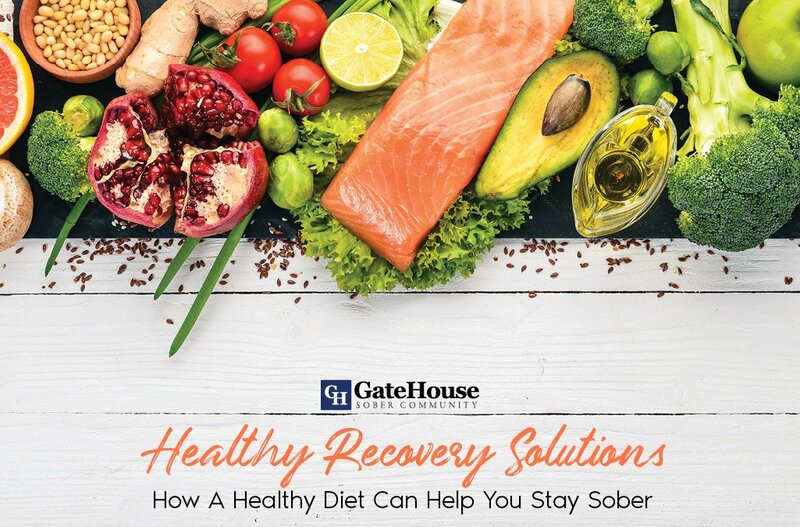 Everyday, there is something to celebrate: Birthdays, weddings, anniversaries, graduations, retirement, and weight loss are only a few of the reasons we decided to give ourselves a pat on the back and GateHouse Sober Community thinks this should be extended to our sobriety. 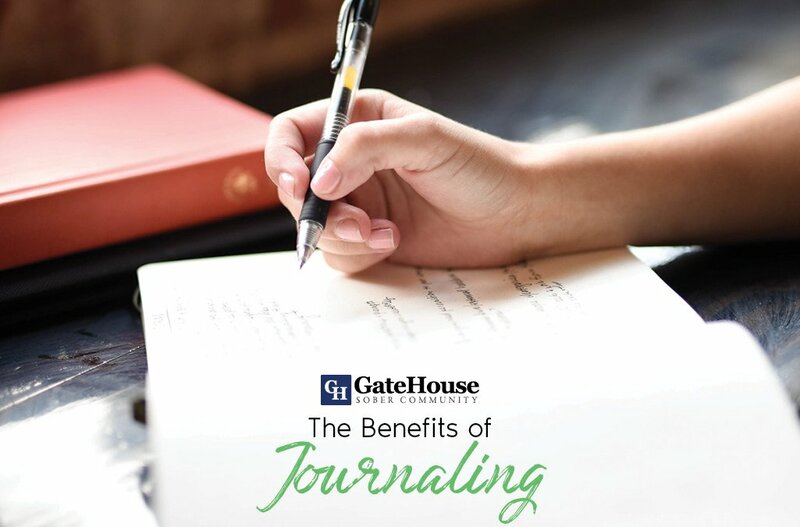 Examples like leaving a halfway home in MA with a clear mind and new ambition, or moving into your first, second, or third year sober should be celebrated. If you’ve been thinking of whether or not you should celebrate your lifestyle change, we have a few reasons you should. An accomplishment is an accomplishment. 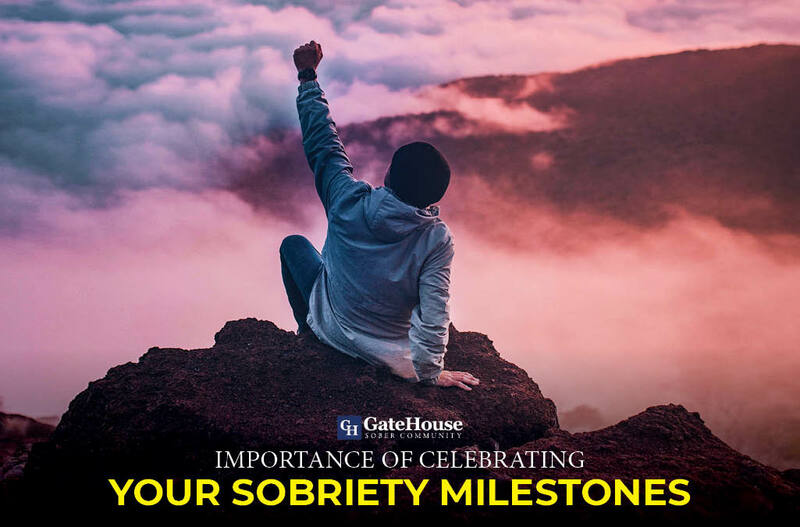 Some might think that sobriety is not worth the celebration because it is a small goal of a larger one, but the same could be said about graduating school or working for the same company for 20 years. It might be the first of many steps toward a healthy lifestyle, but it is a step many are not willing to take and that’s reason enough to begin the festivities. It’s a tangible result. Having short term and long term goals can feel overwhelming, but reaching those milestones remind us of our journey. Being so many years sober gives you a goal reached, a new goal to pursue, and more to strive for. It’s not how far you have to go; it’s how far you’ve come. Reflecting on where you have been and where you are now is an essential part of remaining grounded. This can give you the chance to thank those who have helped you along the way, give back to those who need the help you received, and keep moving in a positive direction. 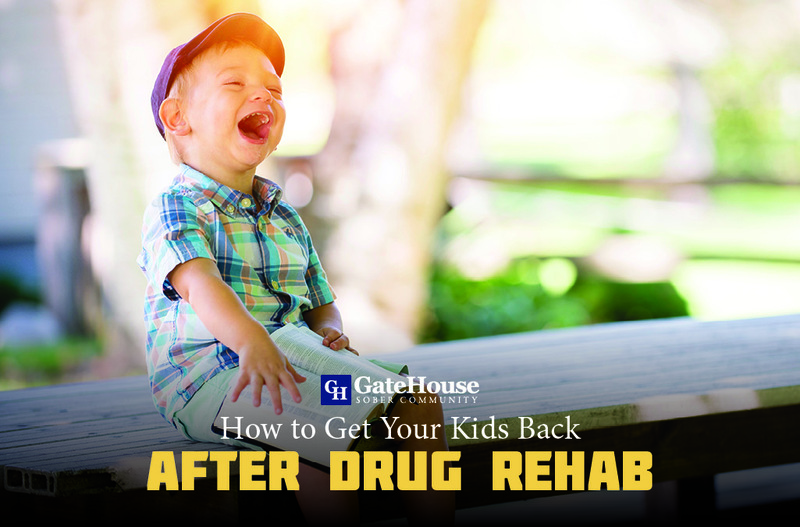 If you’re waiting for your chance to celebrate that first milestone but don’t know how, a halfway home near Massachusetts like GateHouse Sober Community might be the answer for you. 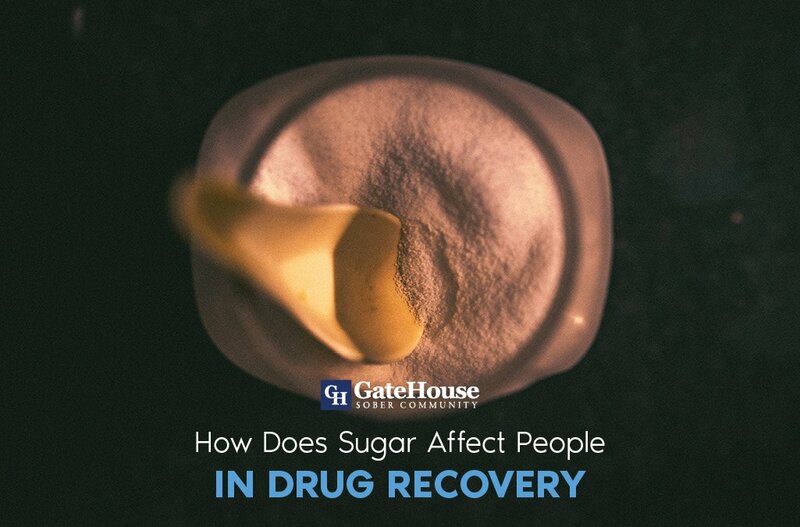 If you or someone you know is struggling with addiction and recovery, get in contact with us today at (855) 448-3638.